Picking the right floors is a key ingredient to a beautiful home. The right floors will last the home forever. Advantage Flooring prides itself in giving their clients honest advice that will help make the best decision possible. 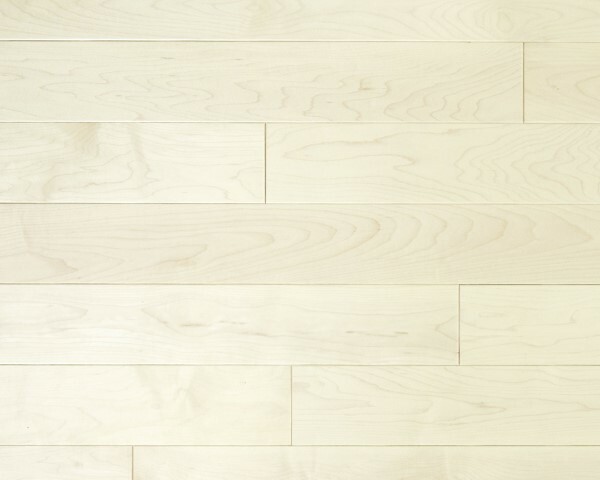 Advantage Flooring supplies some of the best Canadian hardwood floors on the market today. We carry BSL Signature, Dubeau, Goodfellows and more! The combination of these wood manufacturers allows us to give a huge selection to fit any clients needs. 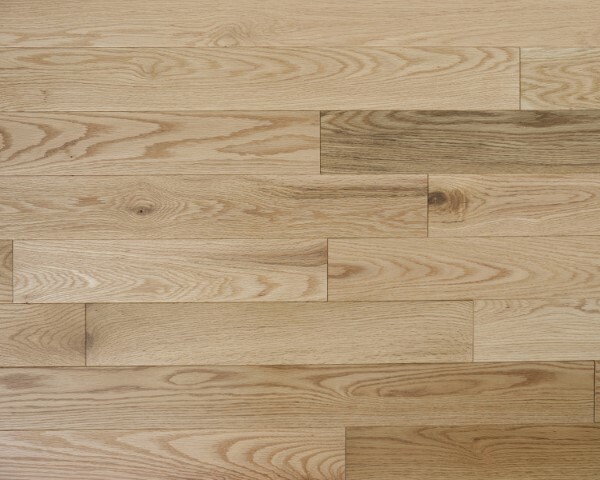 With over 50 colours, 4 domestic species and any width Advantage Flooring has the hardwood floors of your dreams. 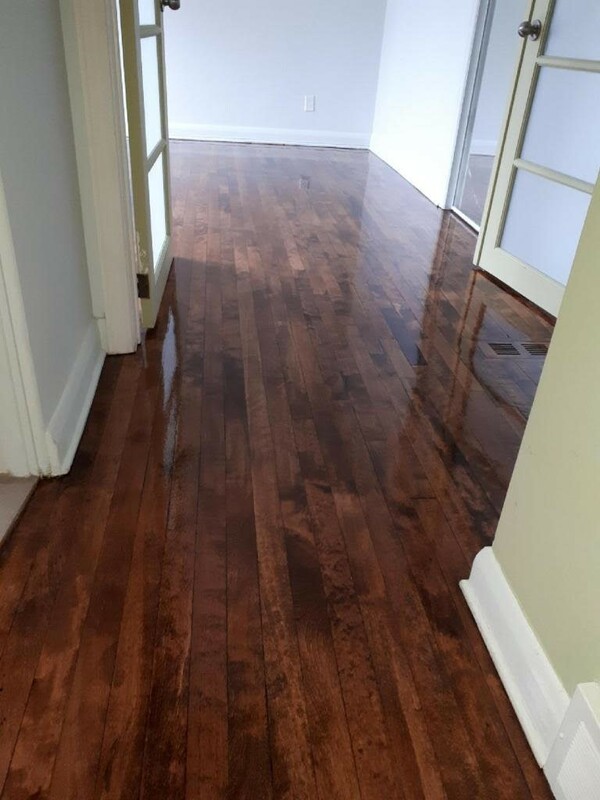 Another big benefit is that Advantage Flooring can offer matte, satin, semi-gloss and even oiled finished floors. Please give us a call or set an appointment now to learn more. THIS GUIDE WILL HELP YOU NARROW DOWN YOUR CHOICE. PLEASE CALL US FOR ANY CLARIFICATIONS. 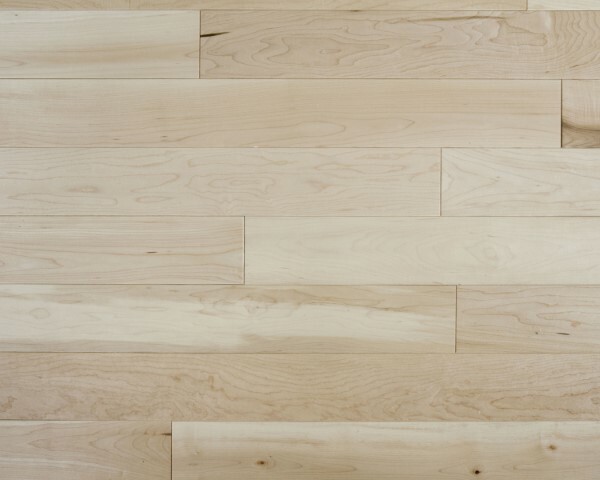 Most wood flooring grades deal with the aesthetics of the floor, not how it functions. All solid wood grades will perform equally as well; however their appearances will vary based on the grade. So, hardwood of a higher grade is not necessarily better, it's personal taste. The higher the grade, the longer the board, minimal milling defects and minimal character. The lower the grade, the more character; milling defects will increase and shorter length boards. When shopping for hardwood, there may be several different grade names present. 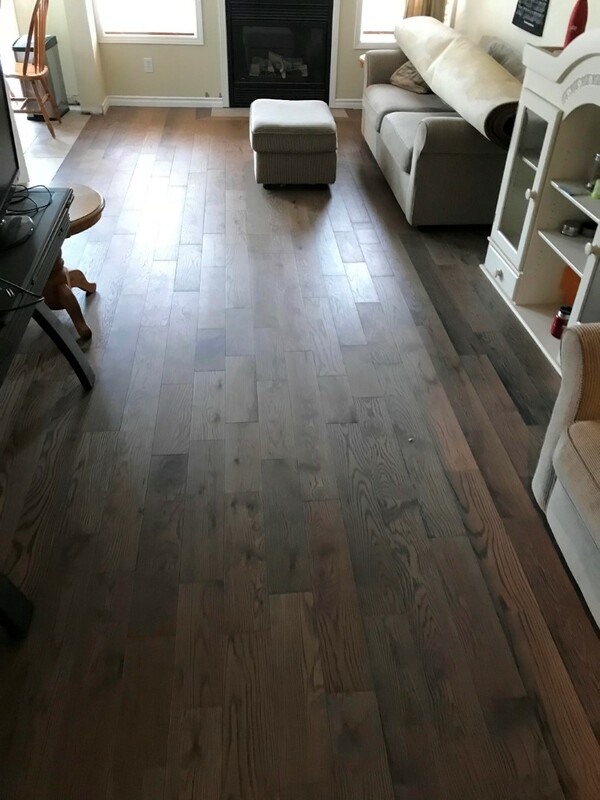 Clear: This is the most expensive grade of hardwood flooring because there are few color variations, board lengths are not widely varied, and there are little to no visible knots or pinholes. Select grade: This grade is slightly lower than the clear, still presenting uniform color and little to no knots and pinholes. Pacific: This grade presents with more color variation, shorter board length with greater length variation, and an increased chance of visible knots and pinholes. 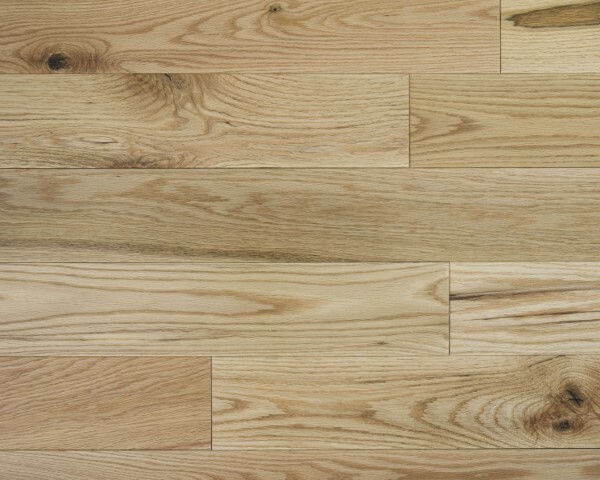 Mill Run: Boards show natural character, with darker and lighter boards, shorter board length, with an increase in visible knots and pinholes. 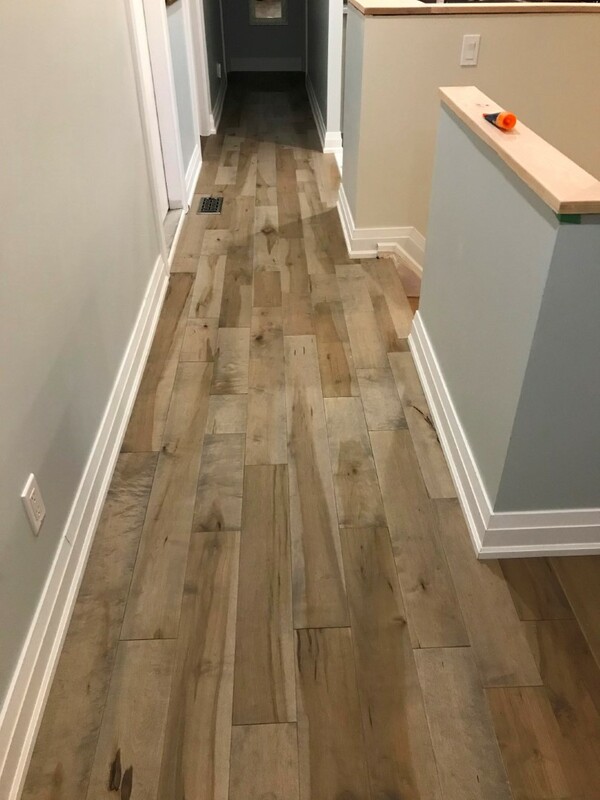 Bistro Grade: Bistro grade is for those who are looking for a rough-hewn look in hardwood flooring; allowed checking, unfilled knot holes and worm holes, no splits, no loose knotholes. Rustic Grade: This has the most visible character with many knots, pinholes, and color variations present and many shorter lengths. 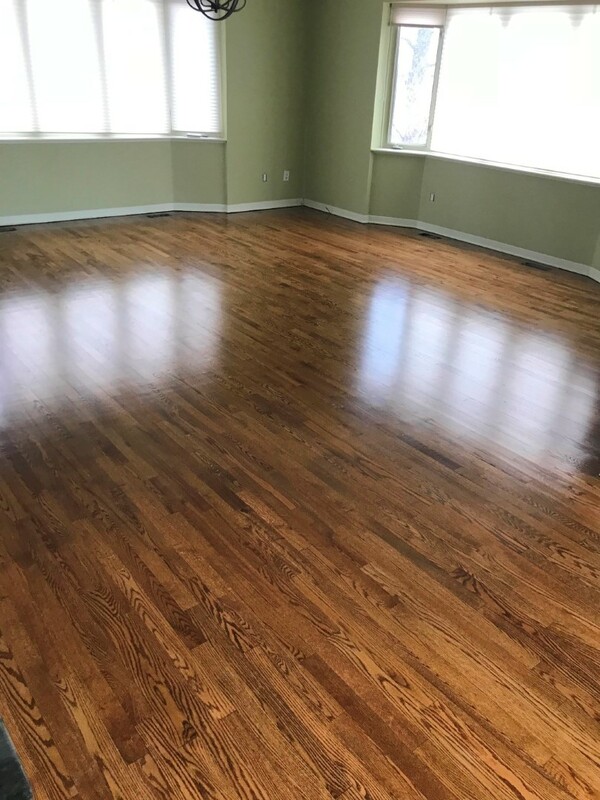 Prefinished hardwood floors are finished by the hardwood mill that males them, using several coats of finish with a top coat usually of aluminum oxide, a surface coating which is the second hardest substance in the world, next to a diamond. A dryer is then used to dry the coating very quickly and the finish is hardened and cured. 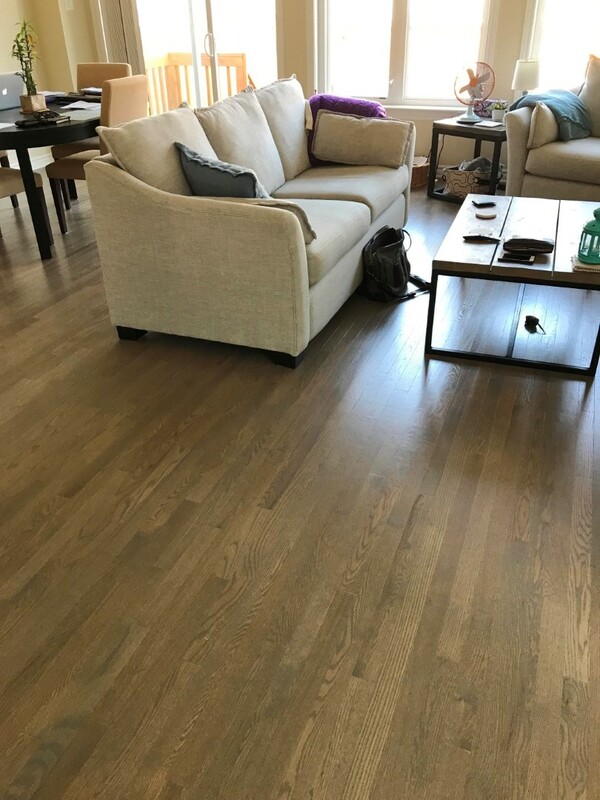 These are slightly more expensive than unfinished hardwood floors, but can be installed in the home without having to worry about sanding and finishing and the cost of sanding and finishing. Site finished hardwood flooring is unfinished hardwood installed on the site and then sanded, stained and finished. 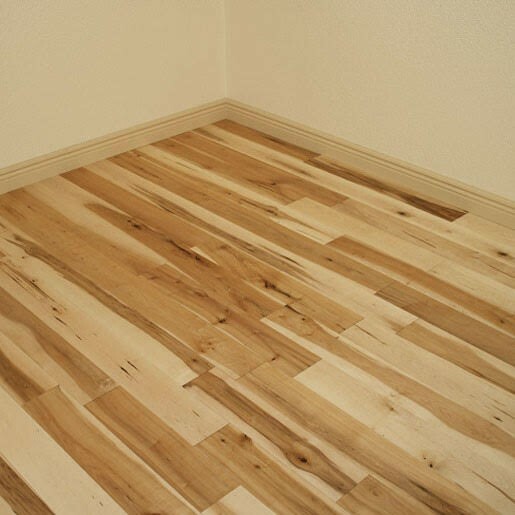 Advantage Flooring offers many types of water and oil based finishes and stains. This process results in a flat floor with no mirco beveled V groove as that of a prefinished milled floor. Keep in mind the labour to finish these types of floors will increase your costs about $3 a square foot. Advantage Flooring offers almost any width you can imagine. In our solid line we have 2&1/4", 3&1/4", 4&1/4" and 5&1/4". It is suggested not to go any wider in the solid line as the wood could run in to gapping and cupping issues. In our engineered lines we have 3&1/4", 4&1/4" 5&1/4", 7", 8", 9" and even more! There are a few different surface textures available to help buyers get the look they want. Each one of the texture options below offers a different style to be considered for decor purposes. Smooth: This refers to traditional milled boards. Hand Scraped: This refers to boards that are distressed by hand. Distressed: This refers to boards that are distressed by machine. Antique: This refers to the boards with the appearance of extreme age. Wire brushed: The wire brush texture consists of a wire brush run over wood flooring, creating a rough, hard surface. The wire brush gets rid of the soft wood on the surface, making the floor more durable, less slippery, and easier to maintain. This surface also hides scratches and makes the wood surface look old, which some people like. 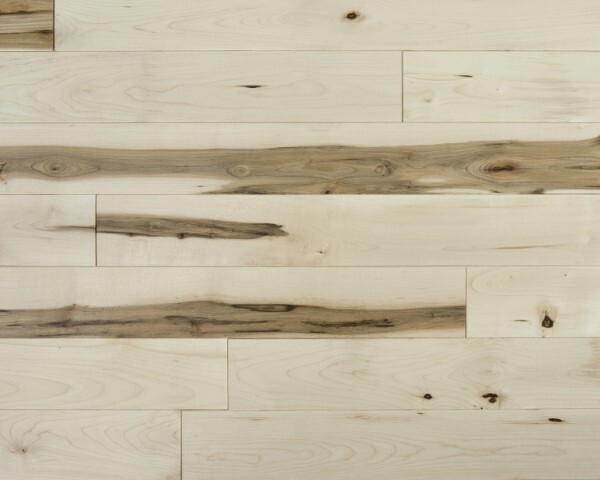 There are many different species available to use for hardwood flooring. Choosing the right species is important as each species has different characteristics, colors, and grain patterns. 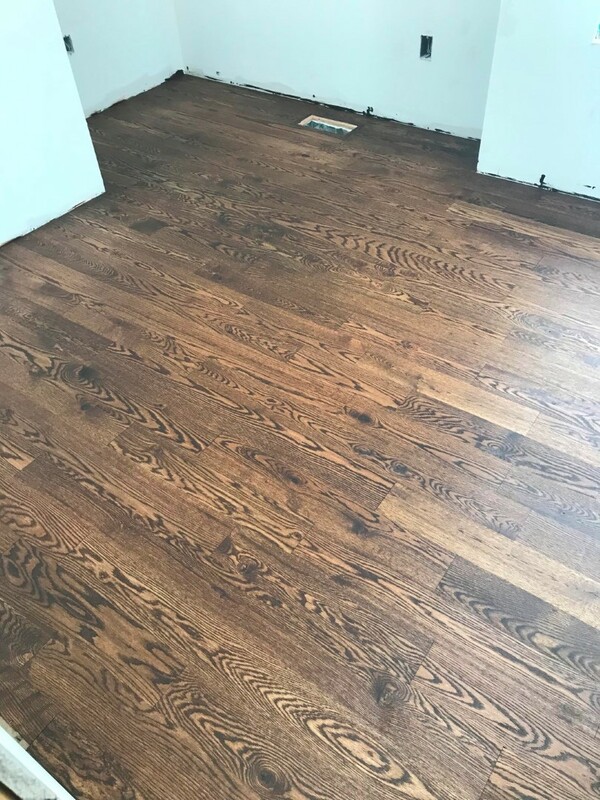 Each kind of wood has a hardness rating on the Janka Hardness Scale which can indicate how well the floor may hold up over the years; however, any floor may show early signs of wear and tear if not properly maintained. 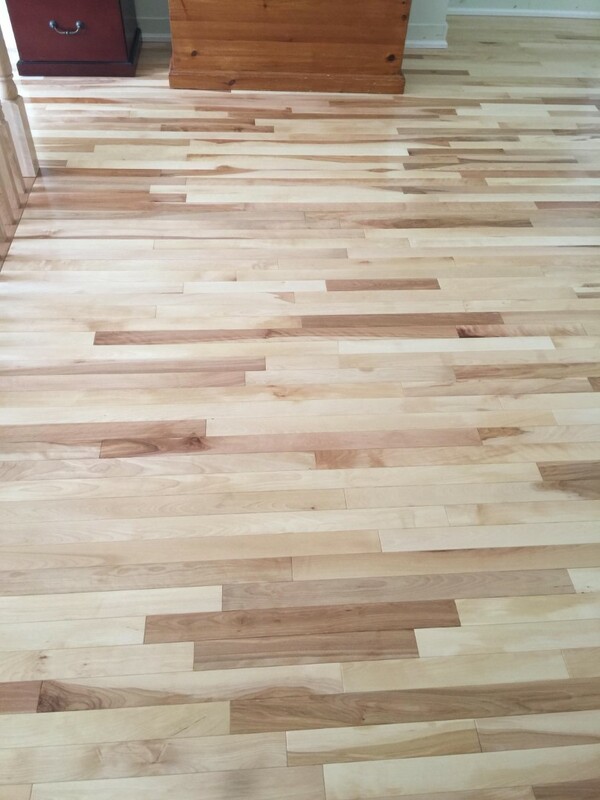 Advantage Flooring usually recommends their clients go with a domestic wood as they are grown in Canada or the US. Being grown here they don't have to travel far and that keeps shipping costs low. The following species are some of the more popular domestically grown and processed: White Ash, Beech, Birch, Black Cherry (aka American Cherry), Hickory-Pecan, Sugar Maple, Mesquite, Red Oak, White Oak, Pine, and American Black Walnut. Advantage usually does not recommend the exotics to the unexperienced hardwood buyer. 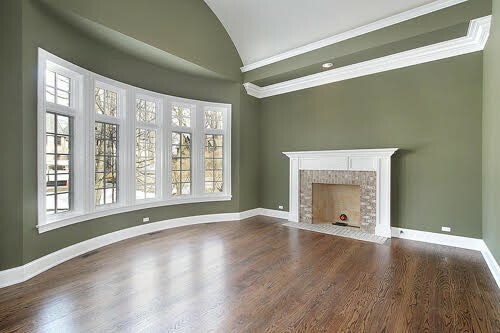 Usually in Ottawa customers choose a domestic brand as the style and fit usually make your Ottawa area home beautiful. Not only do they look better in your home but they look better in your bank account as they are much better priced. The following species are some of the more popular exotics, imported from other countries: Bamboo, Brazilian Cherry, Bubinga, Cork, Cumaru, Spotted Gum, Sydney Blue Gum, Iroko, Jarrah, Mahogany, Brazilian Maple, Merbau, Tasmanian Oak, Padauk, Purpleheart, Brazilian Teak, Thai Burmese Teak, Brazilian Walnut, and Wenge. To learn more about species, go to our species page. Nail/Staple down: Nail down uses nails to attach the wood to the subflooring, and staple down uses staples to attach the wood. Staple down is simpler than nail down. Neither nail nor staple down is suggested for novice installers. Solid hardwood is often installed using this method. Glue down: If the flooring is an engineered hardwood, it can be glued to the subflooring with a strong adhesive. 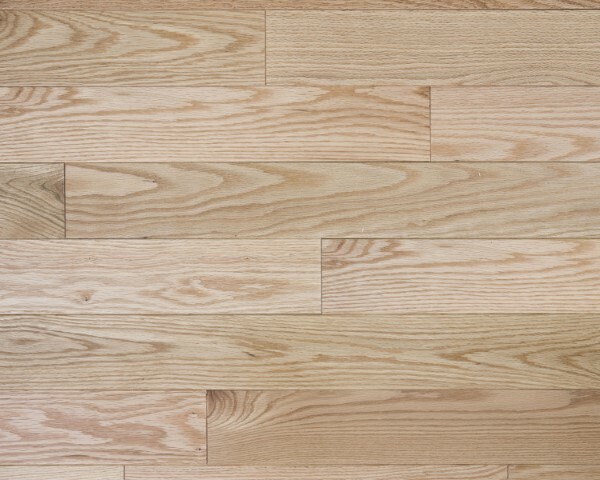 This method is rarely used on solid hardwood floors, except for some thin profile solids. Float: Available in the following two options, made for an easier do-it-yourself installation. 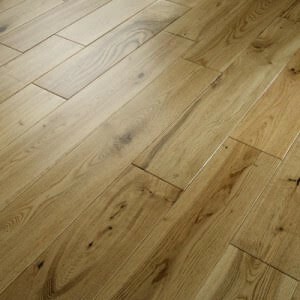 These floors are not attached to the subfloor and therefore can be installed over just about any surface. Usually, a moisture barrier and/or underpad is placed between the subfloor and the engineered wood floor. Glue-Seam: These floors use an adhesive to glue the pieces together. Glueless-Click: These floors snap together and require no glue. There are many other design options that need to be considered, including: color, gloss level, finish, edge detail, width and length. For more information go to colours, finishes and more.